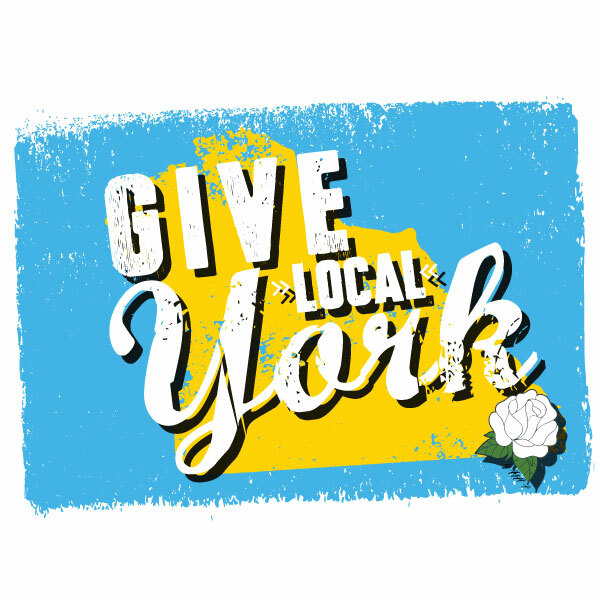 May 3rd is Give Local York- a day long celebration of local non-profits in York County! You can show your support by making a donation at www.givelocalyork.org and selecting the York County History Center from the list of participating non-profits. Your donation will be processed through the Give Local website and counted toward our goal of $20,000 and the overall goal of $3 million! PLUS every dollar donated will be stretched with bonus funds provided by generous sponsors including the Cultural Alliance, giving your gift greater impact! 9:00-5:00 Free admission to the Historical Society Museum PLUS at try out Ancestry.com to explore your family history. We’ll have a special Ancestry.com101 presentation with Becky Anstine at 10 am to help get you started! 10:00 4:00 Free admission to the Agricultural and Industrial Museum w/ a sample museum STEM activity and scavenger hunt for students! 11am Free Tour of the Gates House and Plough Tavern and then from 1-4 try out Colonial games and activities in the yard. Fun for all ages! 5:00-8:00 pm Tavern Tasting at the Colonial Complex with music from recent YorVoice performers, beer courtesy of Gift Horse Brewing and Brewery Products, yard games and more! Suggested donation $10 to any Give Local Charity! AND we are giving away AncestryDNA kits. Give in the 9 am, noon, 3 pm and 6 pm hours to be entered in a drawing for a free kit! Plus we’ll have a giving station on-site and free refreshments!